I have been using so many books I have wanted to blog about but this book, this book I had to highlight and share right away. This is my favorite new book on my bookshelf. Okay, when I saw this book I had to pick it up. 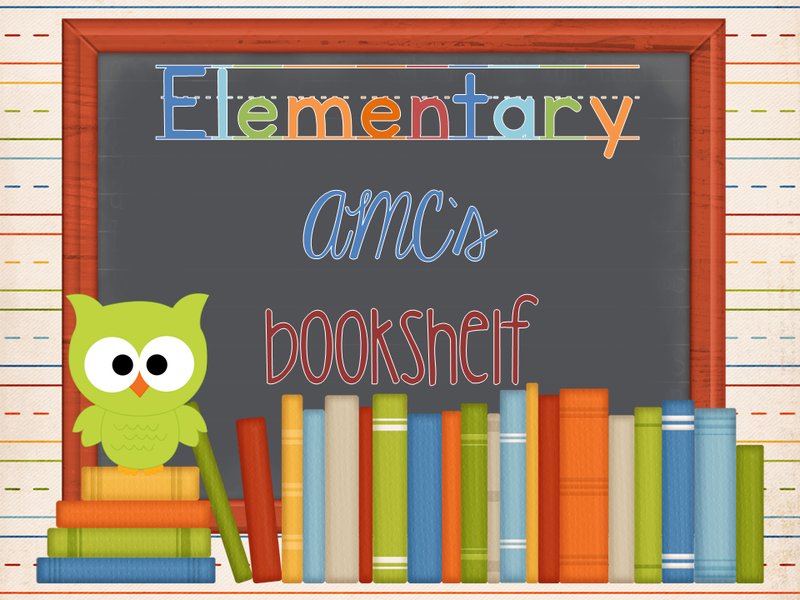 When my kiddos saw this book they were hooked. I had it on the table near our carpet area and anyone who spied it had to ask about it and when we would be reading it. The pictures may not do it justice - but the heart on the cover is a cut-out with all those smaller heart cut-outs. It just grabs you and makes you want to read it and touch it (as my students did) and look at it again (as my students did, "Can you go back to...Can you show us....Can I hold it and look at it"). Many pictures to try and show you how beautiful this book cover is!! 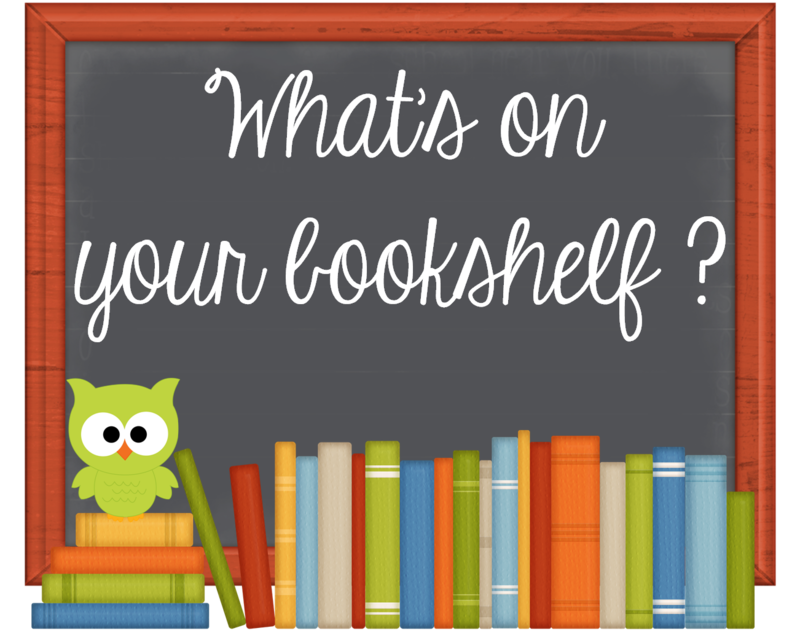 Engaging illustrations and text inside the book! 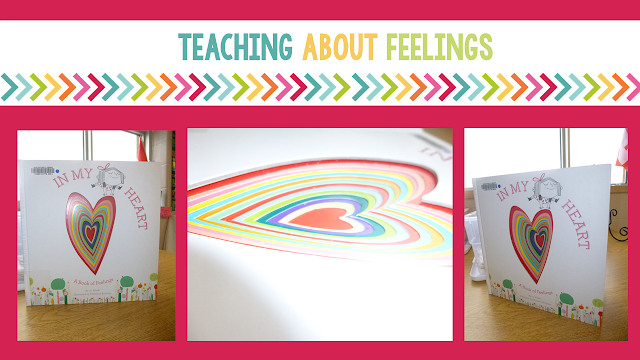 After reading this book we created an anchor chart of feelings from the book and added anymore that we knew. The book is a great way to open discussion about how our what our body is doing, what actions we take, what words we say...when we are feeling a certain way. 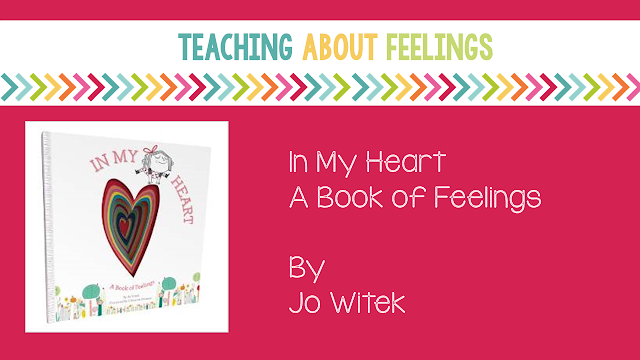 Next we wrote about how our heart was feeling and why. Here are some writing pages you could use (general and with specific feelings). Click here to pick up a copy. You could also use this book as a springboard for discussing how characters are feeling in a book, what actions and words let us know how they are feeling and how we connect to them. 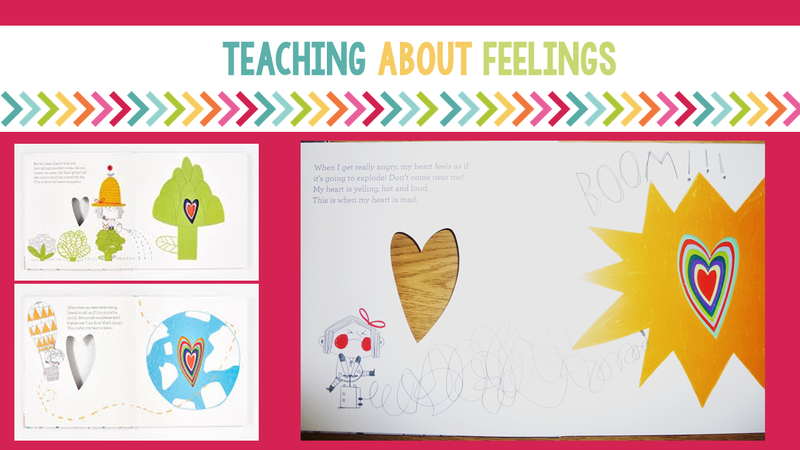 Here are some making connection pages I have used to make connections to the way characters are feelings in books. Click here to pick up a copy. Well I hope I have convinced you to check out this beautiful book! !